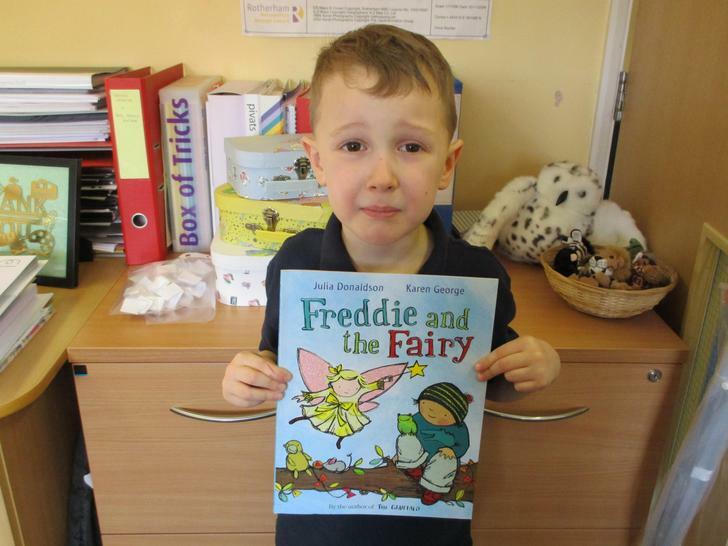 Mrs Peart was blown away today when 3 more children came and celebrated their birthday by donating some wonderful books to their class! 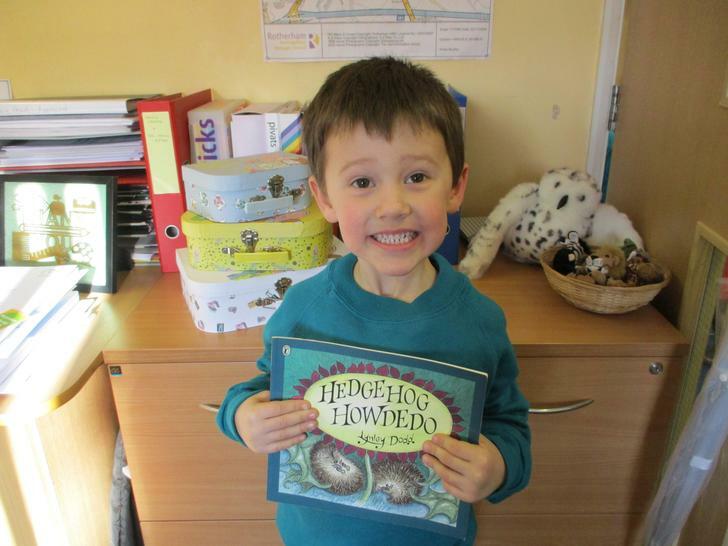 We are feeling very proud of the love of reading lots of children are showing in school! 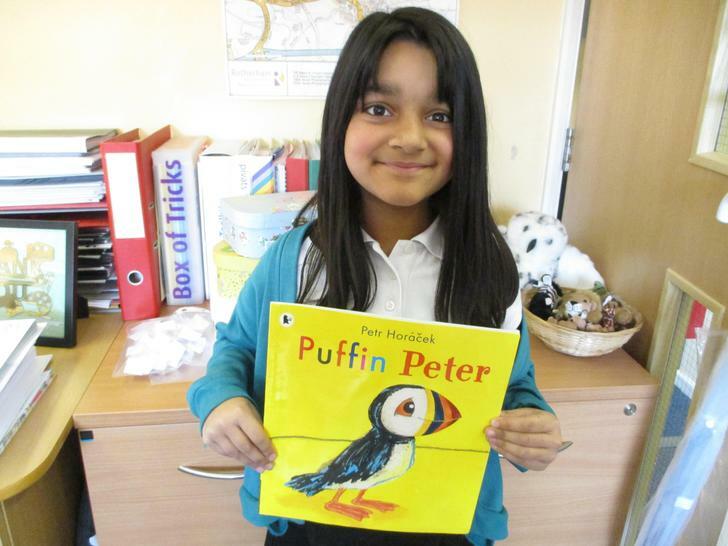 Thank you so much to our parents and carers for supporting our wonderful reading initiative. Keep reading!